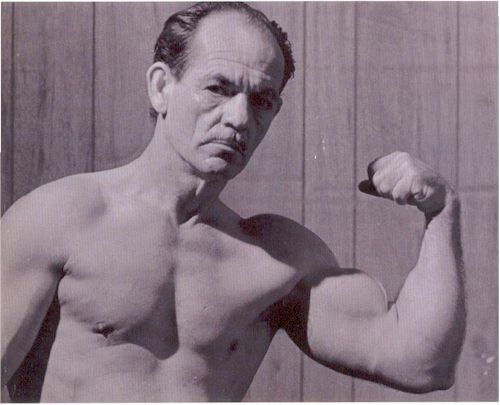 This site is dedicated to the man who forever changed the way people exercise. Note: You must be a member of Cyberpump! to gain access. Click Here to find out how to become a member.